Join Trotec at the nation's largest medical device event, MD&M West in sunny Anaheim, CA! Celebrating 29 years in Anaheim, MD&M West hosts thousands of medtech buyers and suppliers for three days of business and project development, interactive and educational thought-leadership programs, live demonstrations, and networking. MD&M West is located at the Anaheim Convention Center on February 11-13, 2014. Trotec Laser will be in booth #473. Stop by to get a personal demonstration and samples from our laser cutting, marking and engraving machines. 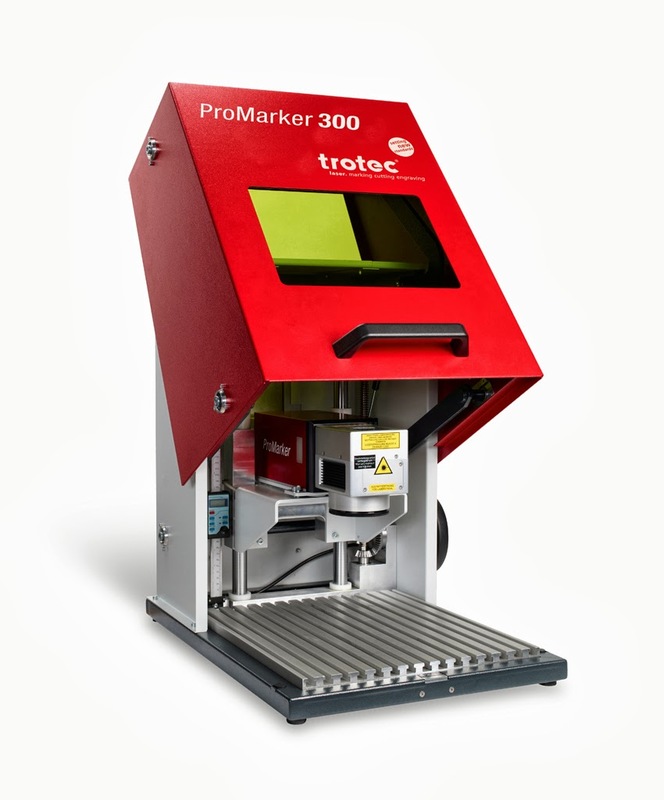 Trotec will be showcasing the new ProMarker 300 compact galvo fiber laser. The ProMarker 300 combines all advantages of galvo marking in the smallest footprint. 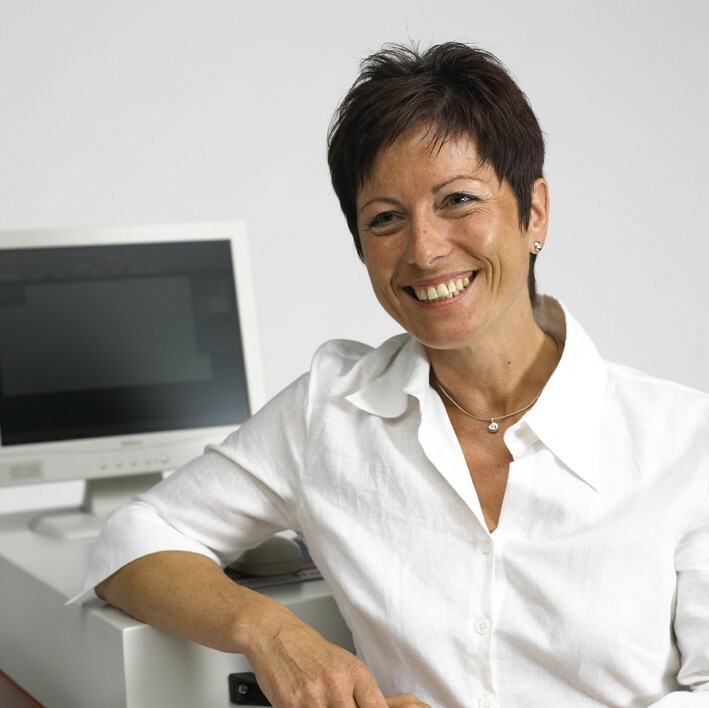 With the innovative laser software DirectMark, working just like a printer driver, you can mark directly from any graphics, CAD or label printing software. Mark your own components, produce type plates or create professional presents and give aways! Stop by booth #473 to take advantage of amazing show specials... Discounts so good that they're only available at the show!